This 2007 Mazda Mazda6 i Sport VE in Liquid Platinum Metallic features. Local Trade, Alloy Wheels, Automatic Transmission, Power Package, ABS brakes, Alloy wheels, Illuminated entry, Remote keyless entry, Traction control. Odometer is 7596 miles below market average! 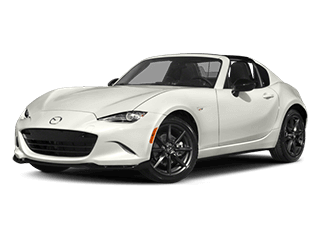 24/31 City/Highway MPG Mazda of Bedford is family owned and operated for over 40 years. We include free carwashes, free loaner cars, and free shuttle service for all of our customers! 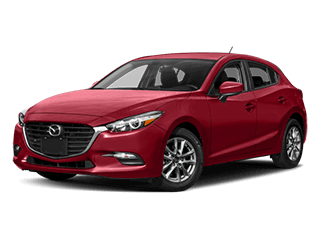 We offer one of the largest selection of new and pre-owned Mazda's in Northeast Ohio. We offer a comfortable setting for all of your vehicle needs, including Body shop, Detail Department, Mazda and SAAB Genuine Parts department, and Mazda Service department with all Master Certified Technicians. Recent Arrival! Priced below KBB Fair Purchase Price! This 2010 Mazda CX-9 Grand Touring in White features. No Accidents, AWD | All Wheel Drive, Leather Seats, Sunroof | Moonroof, Bluetooth, Local Trade, 7 Passenger Third Row Seating, Alloy Wheels, Automatic Transmission, Power Package. 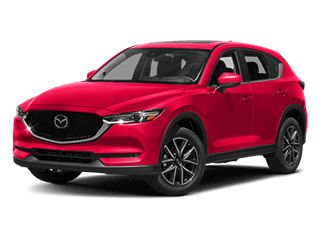 Mazda of Bedford is family owned and operated for over 40 years. We include free carwashes, free loaner cars, and free shuttle service for all of our customers! 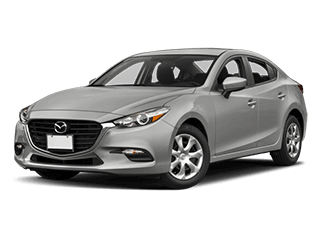 We offer one of the largest selection of new and pre-owned Mazda's in Northeast Ohio. We offer a comfortable setting for all of your vehicle needs, including Body shop, Detail Department, Mazda and SAAB Genuine Parts department, and Mazda Service department with all Master Certified Technicians. This 1990 Mazda Miata in Red features. No Accidents, Local Trade, Alloy Wheels, Manual Transmission, SUPER CLEAN MUST SEE. Odometer is 67131 miles below market average! 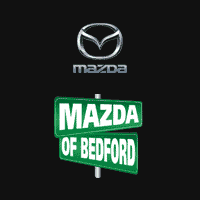 Mazda of Bedford is family owned and operated for over 40 years. We include free carwashes, free loaner cars, and free shuttle service for all of our customers! 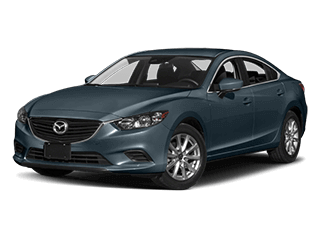 We offer one of the largest selection of new and pre-owned Mazda's in Northeast Ohio. We offer a comfortable setting for all of your vehicle needs, including Body shop, Detail Department, Mazda and SAAB Genuine Parts department, and Mazda Service department with all Master Certified Technicians. Certified. 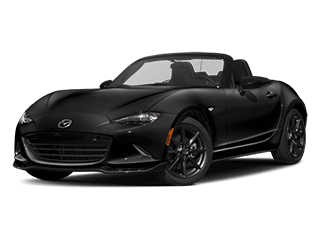 This 2016 Mazda CX-5 Sport in Black features. 100,000 Mile Warranty, 1 Owner, No Accidents, AWD | All Wheel Drive, Bluetooth, Local Trade, Alloy Wheels, Automatic Transmission, Backup Camera, Power Package. 24/30 City/Highway MPG Q-Certified Vehicles carry a 1yr/100,000 Mile Powertrain Warranty that covers your engine, transmission, transfer case, axle, universal joints, turbo, and much more. All of these vehicle have been fully inspected and serviced. Q-Certified vehicles also cover Rental reimbursement, Roadside Assistance, Travel Reimbursement, and the coverage is Nationwide. Certified. 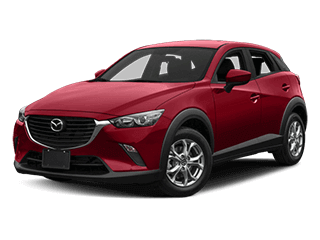 This 2016 Mazda CX-5 Sport in Silver features. 100,000 Mile Warranty, 1 Owner, No Accidents, AWD | All Wheel Drive, Bluetooth, Local Trade, Remote Start, Alloy Wheels, Automatic Transmission, Power Package. 24/30 City/Highway MPG Q-Certified Vehicles carry a 1yr/100,000 Mile Powertrain Warranty that covers your engine, transmission, transfer case, axle, universal joints, turbo, and much more. All of these vehicle have been fully inspected and serviced. Q-Certified vehicles also cover Rental reimbursement, Roadside Assistance, Travel Reimbursement, and the coverage is Nationwide. Certified. 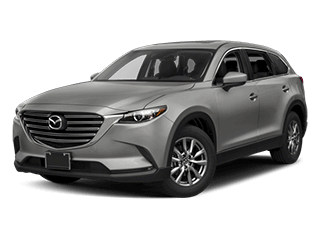 This 2016 Mazda CX-5 Grand Touring in Silver features. 100,000 Mile Warranty, 1 Owner, No Accidents, AWD | All Wheel Drive, Leather Seats, Sunroof | Moonroof, Bluetooth, Heated Seats, Local Trade, Push Button Start, Alloy Wheels, Automatic Transmission, Backup Camera, Power Package, Bose High End Sound Package. 24/30 City/Highway MPG Q-Certified Vehicles carry a 1yr/100,000 Mile Powertrain Warranty that covers your engine, transmission, transfer case, axle, universal joints, turbo, and much more. All of these vehicle have been fully inspected and serviced. Q-Certified vehicles also cover Rental reimbursement, Roadside Assistance, Travel Reimbursement, and the coverage is Nationwide. Certified. This 2016 Mazda CX-5 Grand Touring in White features. 100,000 Mile Warranty, No Accidents, AWD | All Wheel Drive, Leather Seats, Navigation System, Sunroof | Moonroof, Bluetooth, Heated Seats, Local Trade, Alloy Wheels, Automatic Transmission, Backup Camera, Power Package, Bose High End Sound Package. 24/30 City/Highway MPG Q-Certified Vehicles carry a 1yr/100,000 Mile Powertrain Warranty that covers your engine, transmission, transfer case, axle, universal joints, turbo, and much more. All of these vehicle have been fully inspected and serviced. Q-Certified vehicles also cover Rental reimbursement, Roadside Assistance, Travel Reimbursement, and the coverage is Nationwide. Priced below KBB Fair Purchase Price! Certified. This 2016 Mazda CX-5 Touring in Silver features. 100,000 Mile Warranty, 1 Owner, AWD | All Wheel Drive, Sunroof | Moonroof, Bluetooth, Local Trade, Alloy Wheels, Automatic Transmission, Power Package, Bose High End Sound Package, Bose 9-Speaker Audio Sound System, BOSE/Moonroof Package, Power Sliding-Glass Moonroof w/Interior Sunshade. Odometer is 12990 miles below market average! 24/30 City/Highway MPG Q-Certified Vehicles carry a 1yr/100,000 Mile Powertrain Warranty that covers your engine, transmission, transfer case, axle, universal joints, turbo, and much more. All of these vehicle have been fully inspected and serviced. Q-Certified vehicles also cover Rental reimbursement, Roadside Assistance, Travel Reimbursement, and the coverage is Nationwide.